The aim of this study was to validate energy expenditure (calories burned) measured by this device against indirect calorimetry (best measure of calories burned) and to assess the reproducibility of AW200 measurements. The study used hiking as the activity. 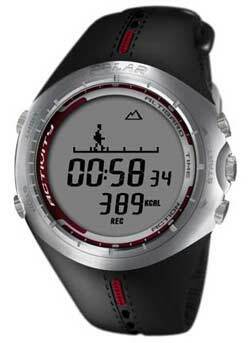 The AW200 appears to be a very useful and accurate device for measuring calories burned during exercise in recreational hikers and provides a useful tool for keeping track of personal calories burned. 0 Response to "REVIEW: Assessing Calories Burned (Polar Activity Watch 200)"